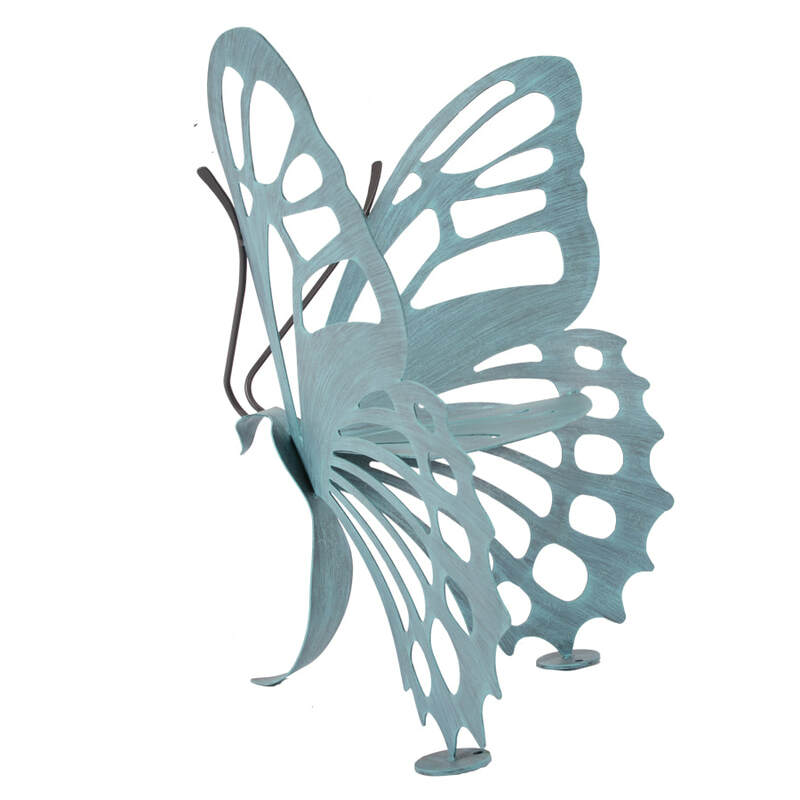 Francis Vega of Cricket Forge created the Original Butterfly Bench in 1999. Since then many have tried to copy it, but no one has been able to match its beauty or durability. If the bench is not stamped ©Cricket Forge, it's not The Original Butterfly Bench, don't be fooled with imitations. If it is stamped Cricket Forge you can be assured of the quality, craftsmanship, and integrity of a well designed and handcrafted work of art that is made to last a lifetime. No assembly needed! 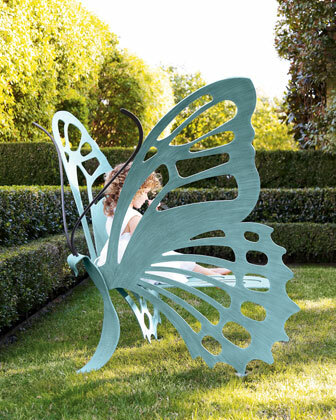 Same construction and finish as the small, medium or large Butterfly Bench, crafted in a child size. 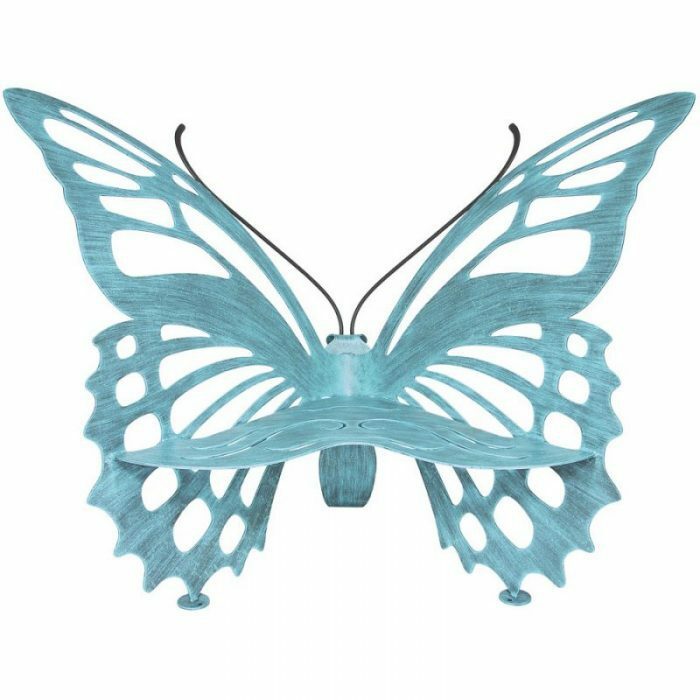 Also works as a display stand for plants or other garden art.